Includes FREE Footmuff & Raincover!!! 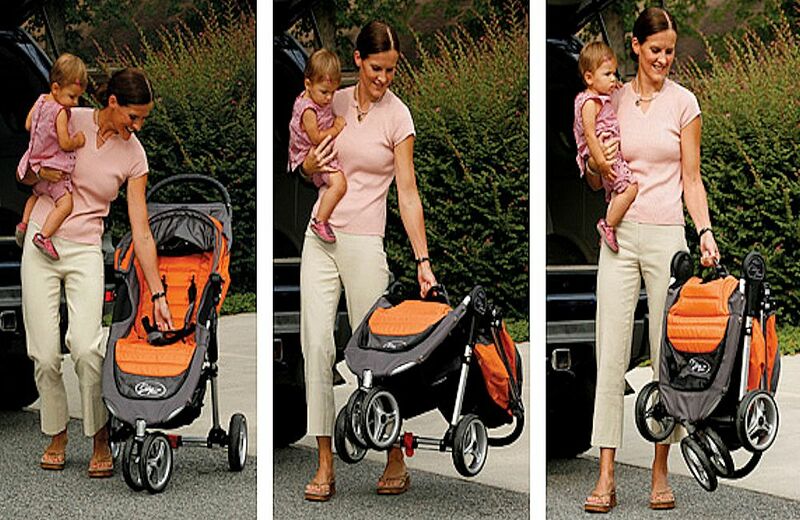 The Baby Jogger City Mini stroller has won so many awards; it now becomes difficult to keep count. Capturing the very essence of urban mobility, the City Mini is undoubtedly the market leader when it comes to lightweight strollers, setting a standard so high that others can only aspire to. Its numerous advanced features, including the lightweight design (7.6kg), extra large fully lined retractable weather cover and unique patented ‘one hand quick-fold technology’ makes it the perfect choice for running errands, or all day excursions in the urban jungle, confirmed by its long list of famous and high-profiled owners. 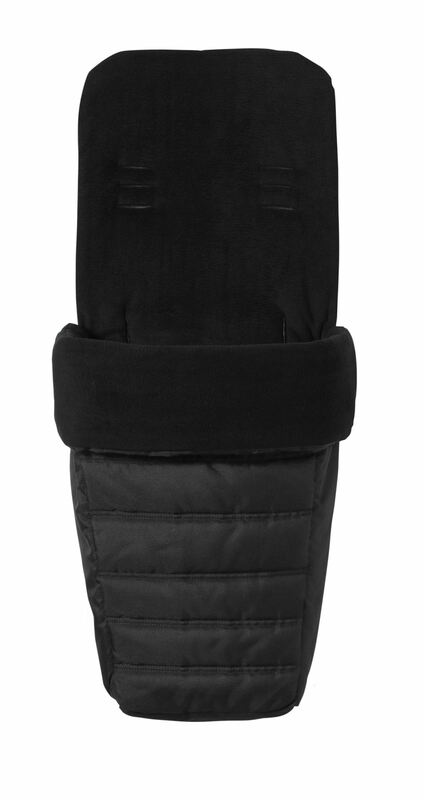 The highly prestigious Baby Jogger footmuff is included within the package and will be sure to keep your child warm and cosy in the cold British weather. 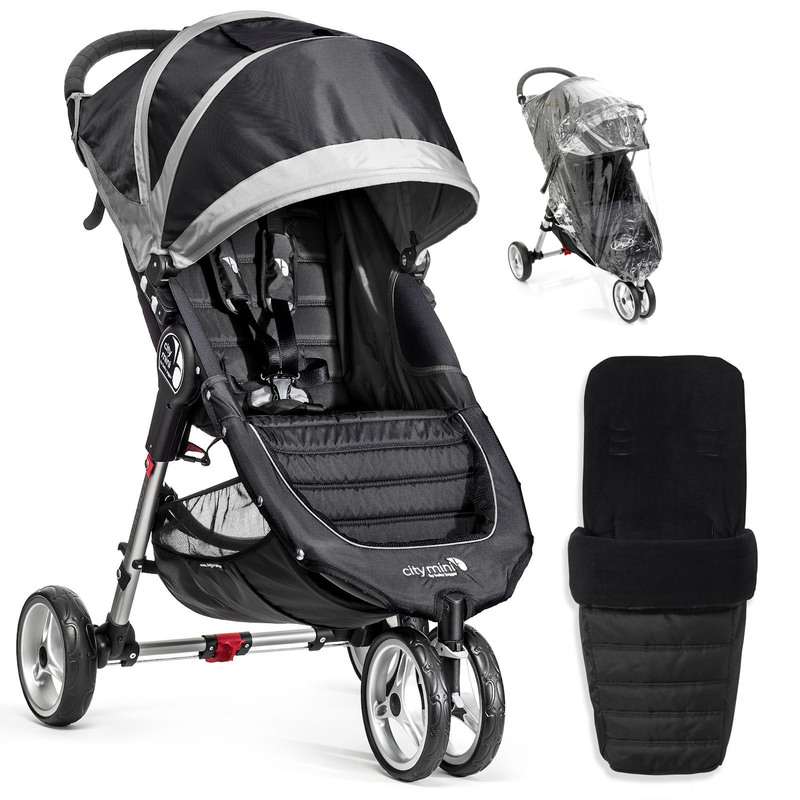 This extra warm, fleece-lined cosytoes will fit perfectly into the seat unit of your Baby Jogger stroller, and the front of the footmuff easily zips off to create a padded pram liner with convenient access to the fold mechanism. This means that the pushchair can be folded equally as fast with or without a footmuff. Don’t let the bad weather keep you stuck inside. 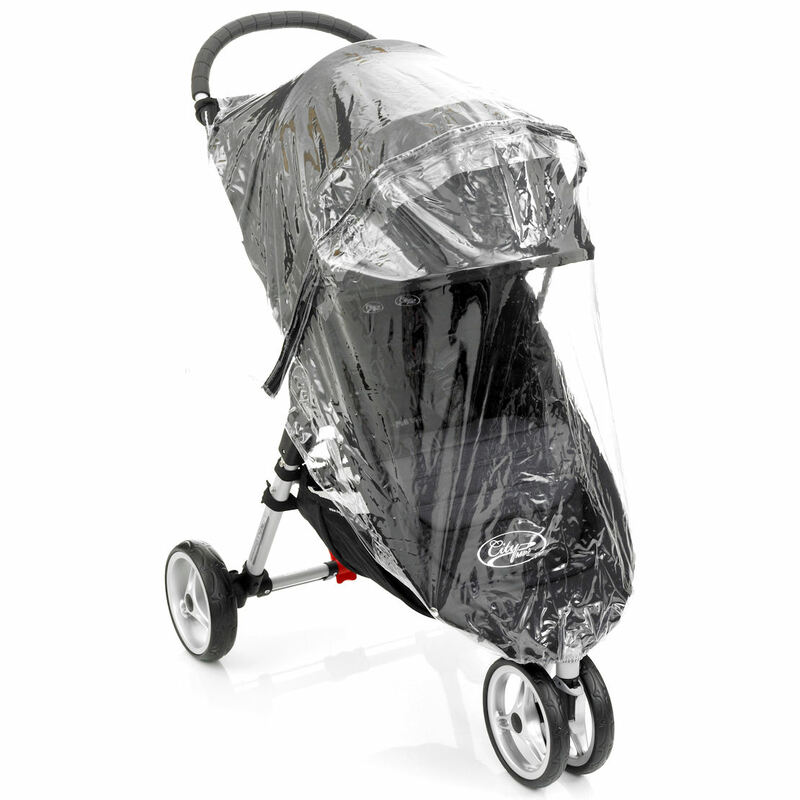 Shield your baby from the elements with the Baby Jogger City Mini raincover (also included). The raincover provides all around vision, meaning that you are able to see your child and they can see you at all times.